Dave Brandvik will serve as the assistant coach of the 14 Thunder. He’s previously coached almost every other age level at Vision, either as assistant or head coach. 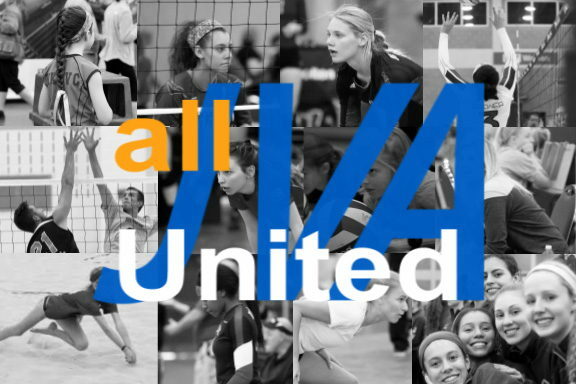 Prior to joining Vision, Dave was on the coaching staff at the Indiana Volleyball Academy Club., where he led numerous club teams from 12.1 head coach to 18.1 assistant coach. Additionally, he was an assistant volleyball coach at Lawrence North High School from 2011-2012, as well as the director of volleyball at Holy Spirit at Geist Parish. 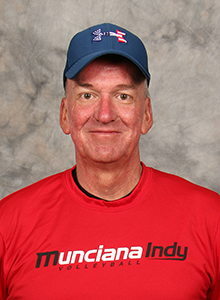 A grad of DePauw University (BA) and Miami University (MB), Dave is active in the community, having volunteered with the Lawrence Chamber of Commerce, Cathedral Hockey Club Board of Directors and Little Red Door Cancer Agency Board of Directors, among other organizations. He and his wife, Laurie, have a son, Matt, and two daughters, Kirsten and Kelsey.